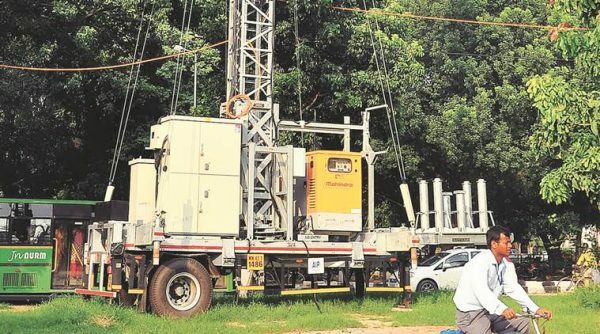 The Cantonment board Belagavi has permitted installation of cell towers on wheels in cantonment area at three locations, which will give respite to the thousands of people residing in the Camp area. Cellphone connectivity has always been a bone of contention for Camp residents, with some areas having little or no connectivity. Even the existing connections are deemed erratic and slow by the residents, especially with the onset of mobile data usage. M/s.Indus Towers submitted their interest vide their letter dated 18/12/2017. After carrying out feasibility survey, following locations have been suggested by them for erection of mobile towers on wheels. These locations have to be approved by the Board as per MOD policy. For ever Indus will be in support of customers and nation, proud to be an Indus employ. We are facing lot of network issues problems and call drops. Location: Sainik Nagar, Laxmi Tek belagavi. Welcome development, although belated. Let us cooperate with the MLIRC for it’s smooth and expeditious development in the best interest of the community.